Μια πολύ μεγάλη συλλογή κρασιών, συμπεριλαμβανομένων περιορισμένη έκδοση των ελληνικών παραδοσιακών κρασιών, τα οποία μπορείτε να βρείτε μόνο στην Ελλάδα και στο Wines-Santorini. Παραδοσιακά ελληνικά προϊόντα, κυρίως από τη Σαντορίνη. Your passport to a world of Good Taste! Santorini is one of the most beautiful islands in the world. It stands for the volcanic caldera and the beautiful sunset, where the sun sets in the Aegean sea. The volcanic scenery defines its incredible wild natural beauty. Visit the volcanic island, the archaeological sights and the unique beaches. You will find DIPORTO in the capital of the island, Fira. 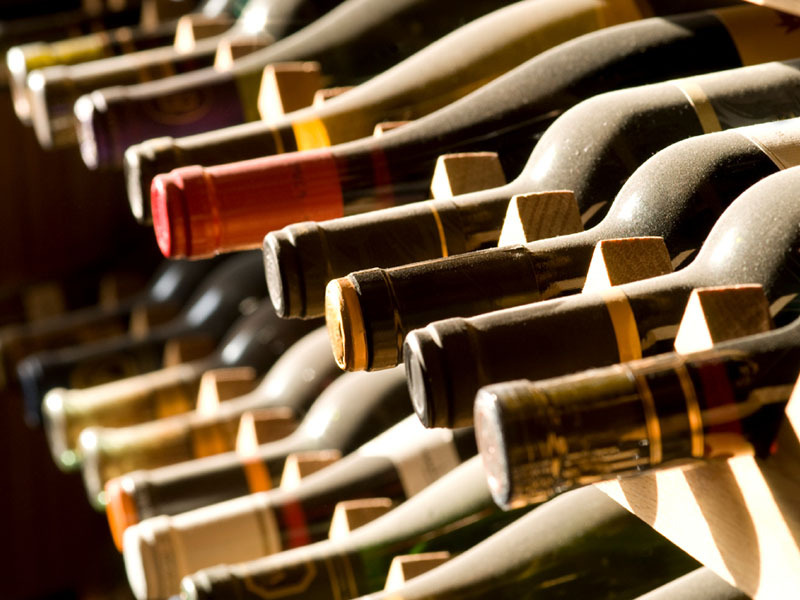 At DIPORTO, the House of Wine and Taste, you will find gifts for your family and friends, and for quality products for you as well. The name of the store means two doors, because of the two entrances, one at the car cable and the other at the museum. DIPORTO is a recommended by the Royal Carribean International store in 2003. In our store you will find quality products, produced in Santorini. 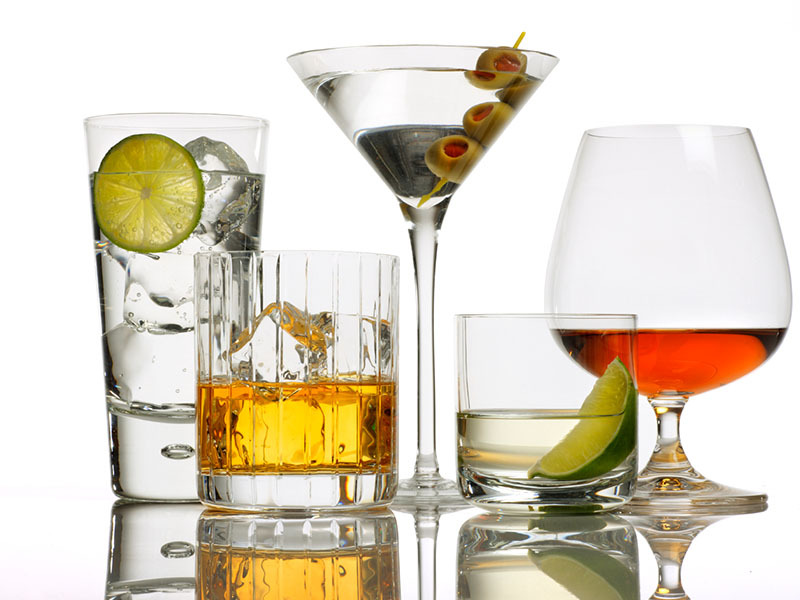 We have a vast collection of wines, liquers, brandy. 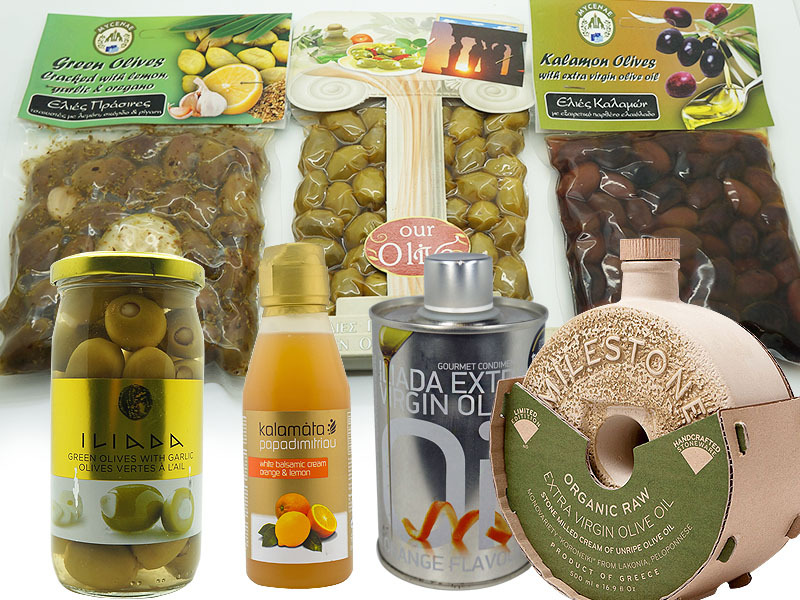 You will also find pure honey, olive oil, olives and greek appetizers, even natural sponges. We also ship abroad our products for your convenience. So if you ever visit magical Santorini, come to DIPORTO to buy your gifts, or just quality traditional greek products for you. You will be fascinated by our variety of products.